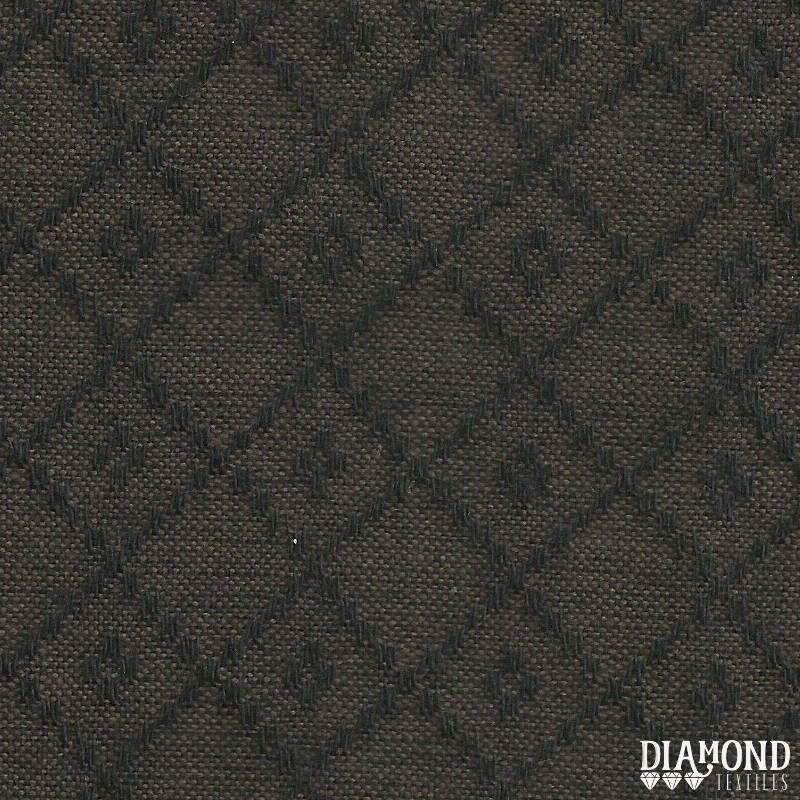 Nikko-3830, brown and black, by Diamond Textiles. A wonderful dark woven. Perfect for quilting or crafting, use as a base for appliqué, wool work, or stitching. This fabric would blend with any palette...a lovely black and brown woven. Wonderful fabric and shipping was quick. Love this fabric, quickly shipped as well, thank you!